The American Cancer Society recommends that women over 40 have an annual mammogram breast cancer screening. ­To help serve the public, mobile breast cancer screening units have state of the art equipment and infrastructure with dedicated teams to provide cost-effective mammography screenings to women at their place of work and to those in rural, urban and other low-income communities. 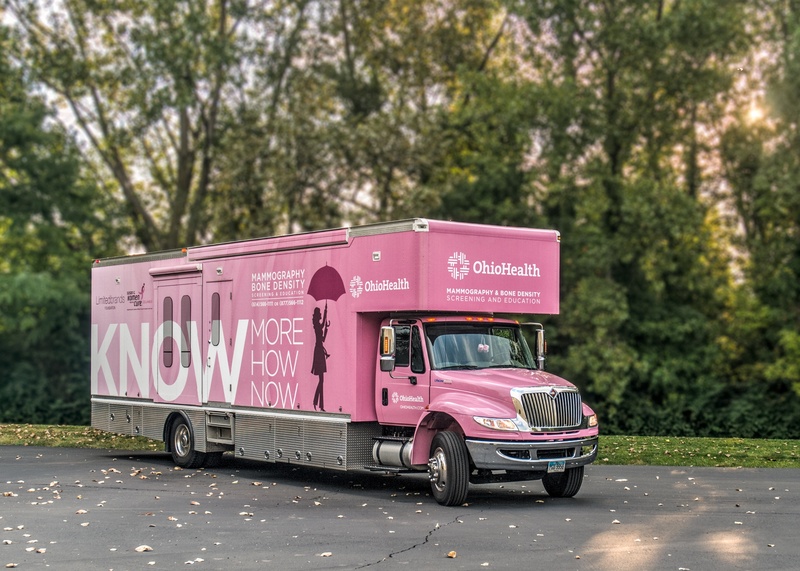 Mammogram trucks help to lower the barriers to breast cancer screenings for medically underserved women and is a convenient incentive to those at work. These units are fully equipped with current technology and specific imaging equipment that use a low-dose radiology for cost-effective screenings.